First off, in addition to batteries, you can now run on micro USB power. The case is updated, too. It’s fiberglass instead of acrylic for added durability, and has a slick black matte finish, plus better patch points. And then there’s sound. 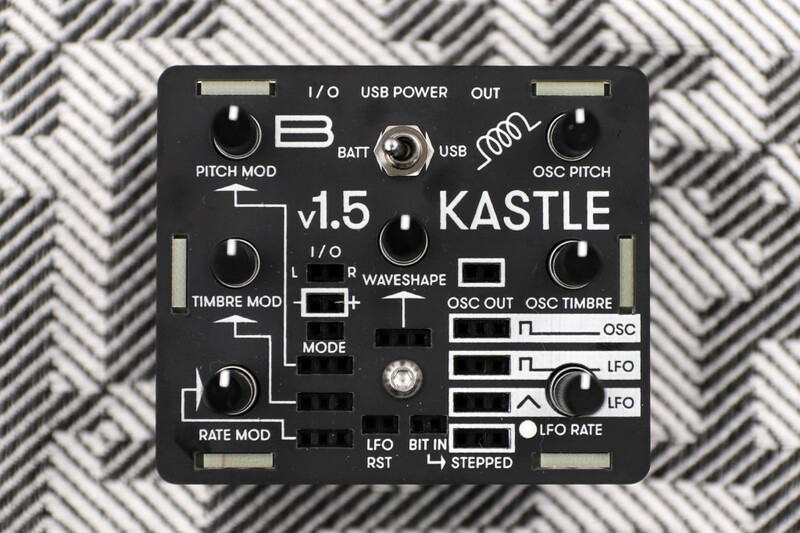 Bastl Instruments say they’ve done a total rework on the sound engine, improving smoothness, ranges, and anti-aliasing performance. Two sound engines running in parallel deliver three new modes: formant synthesis, noise mode, and tonal mode. Plus there are the existing phase modulation, phase distortion, and track & hold modulation, each with new improvements. Formants: Inspired by the 1865 Helmholz synthesizer, you get combinations of harmonics / vowel sounds. 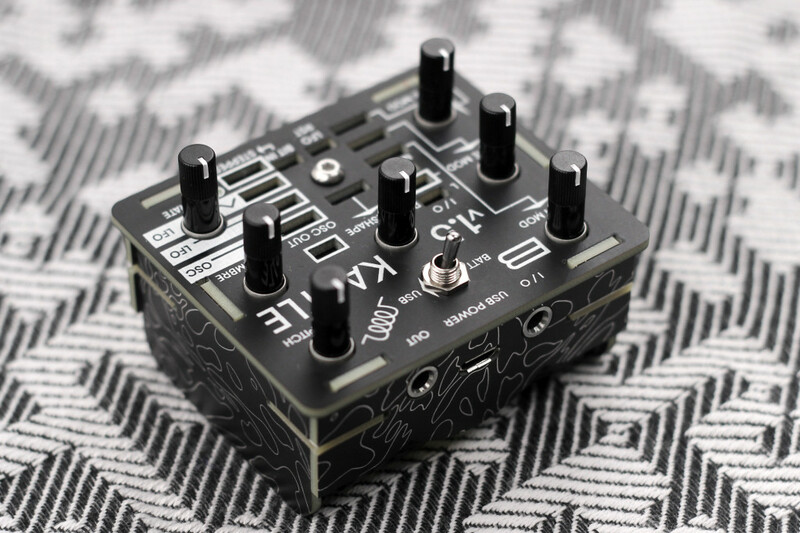 Noise: This glitchy mode comes from granular playback of a piece of code that’s run from the sound chip – basically an edgy ultra-digital glitched-out wavetable/granular source. I’ll be in Brno, CZ Friday and Saturday this week and catching up with team Bastl, if you’ve got questions for them.